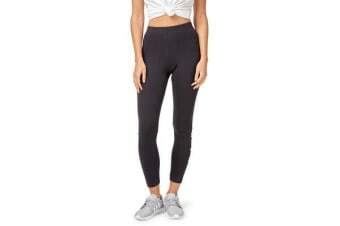 Every woman loves a good pair of tights and the Adidas Essentials Linear Tight are designed with a snug fit that will move with you all day long. 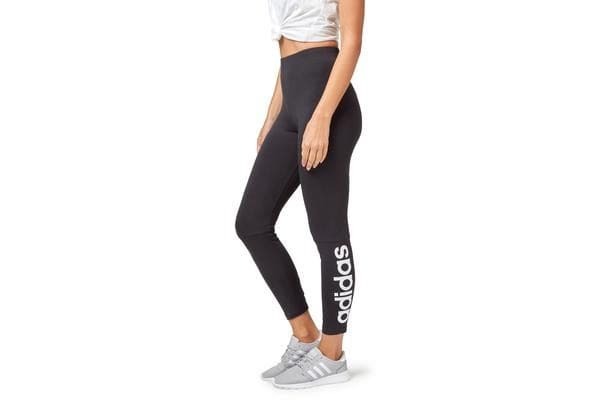 A versatile layer or stand-alone basic, these tights are have a slim fit and a linear Adidas logo on the lower left leg. Ideal for leisure or play, team with a sports bra and sneakers for your next work out session.